Venom’s Controller Kit is designed with comfort and game play endurance in mind. The ergonomically designed kit enhances the grip and comfort of your controller. 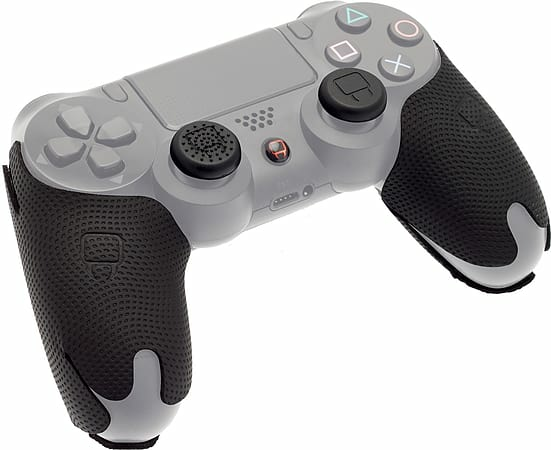 A pair of textured rubber grips fit onto the controller and also over the analogue stick on the PS4™ controller to enhance grip and ensure maximum comfort for longer game play. The Controller Kit grips are easy and quick to fit.